The ski jacket you have always longed for. Warmth and style combined: this deluxe jacket is perfect for sporty, ambitious skiers who demand both form and function. 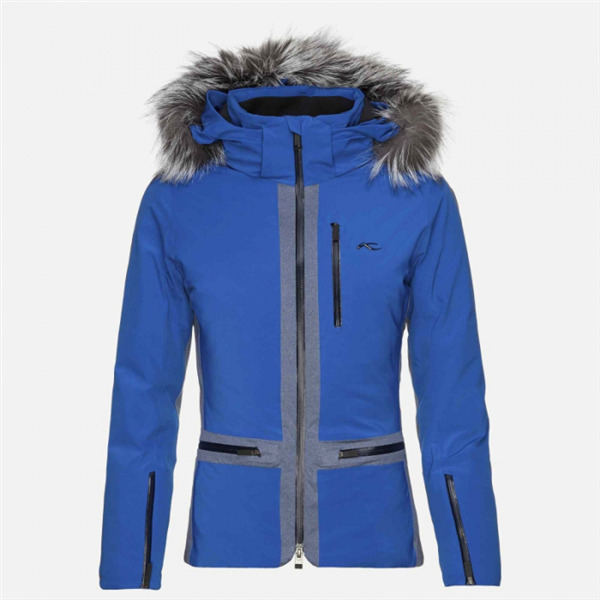 It equips you with premium down insulation, while looking progressive yet feminine. It’s a jacket that puts you in control, with detachable hood, adjustable cuff zippers and adjustable cord system at the hem, for a customizable look and comfort. 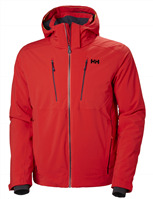 Hitting the slopes will never feel better than in this sleek, yet sporty, high-end jacket. And when you feel great, you’ll up your game and take your skiing to another level. INSULATION BODY Duck down, 80/20, 650 f.p.